Hi! I'm Japanese doll collector. 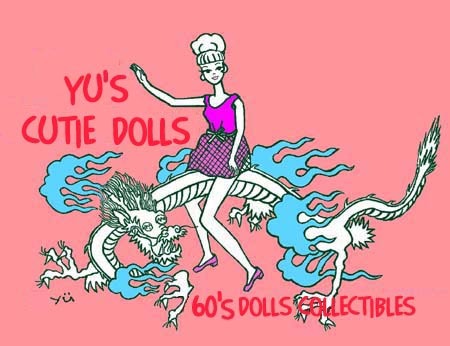 Here I introduce nostalgic dolls on the page,including Licca & Barbies, which were put on sale in the 1960's and the 70's. I have quite many dolls, but there must be many more ones that I haven't yet found out. In those days, there were so many and various dolls produced and sold well that we can say it really was the golden age of dolls. I made the home page in order to let you (foreigners particularly) who love dolls know not only Licca, but also many other pretty dolls. All the dolls that I picked here are my favorites. And I hope you can meet your favorite. 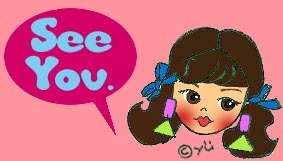 Please stay as long as you like, and enjoy yourself! So many favorite DOLL web! I Love Peter Max! I Love Mac!! All copyright is YU. Don't copy without!